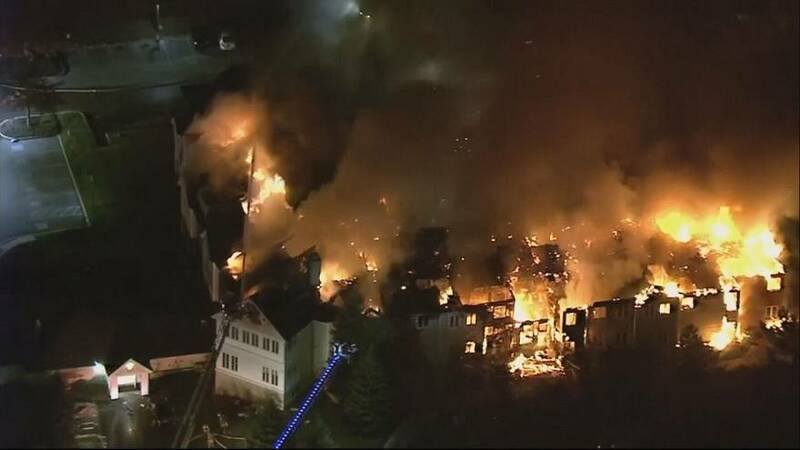 The blaze forced dozens of senior residents, some of them in wheelchairs, to evacuate their homes during the middle of the night. Images from a helicopter show them lining up along the streets in West Chester wrapped in blankets in the freezing cold. Chester County emergency officials say at least 20 people have been taken to local hospitals for treatment. It’s not yet known what sparked the fire. Animals at London Zoo kicked off their Easter celebrations early on Thursday (April 18) as zookeepers feed them some eggs special treats.